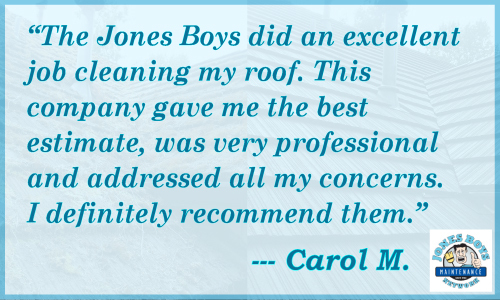 Jones Boys Gets Rave Reviews! 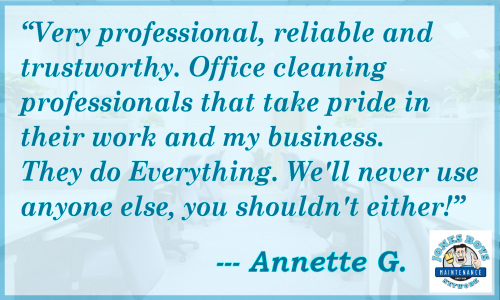 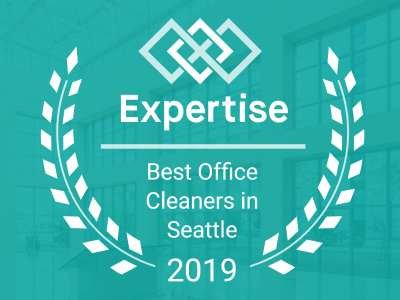 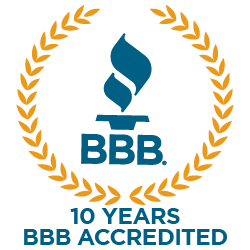 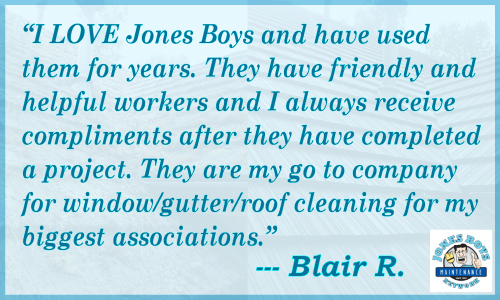 Jones Boys is proud to share our highly experienced and professional cleaning services to customers like YOU every day! 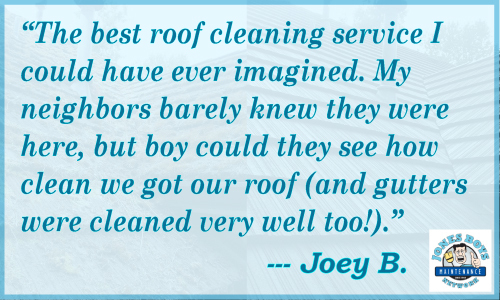 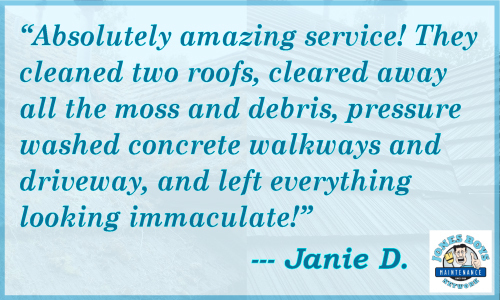 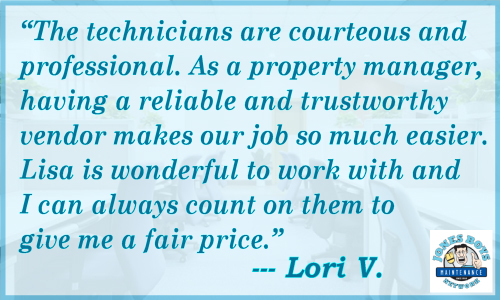 We are so very thankful for all the awesome business and residential customers who use our services and take the time to leave us their wonderful reviews. 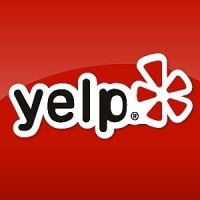 Below are some good ones, and we'd, of course, appreciate it very much if you took the time to LEAVE YOUR OWN REVIEW on Google, Yelp, or Facebook. 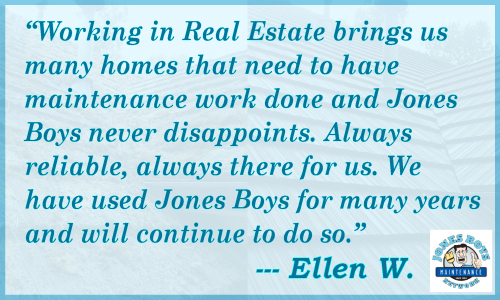 Thank you in advance for sharing your review on any review platform where Jones Boys is listed!